As investors, you are constantly on the lookout for assets that show the greatest stability and potential for high returns. 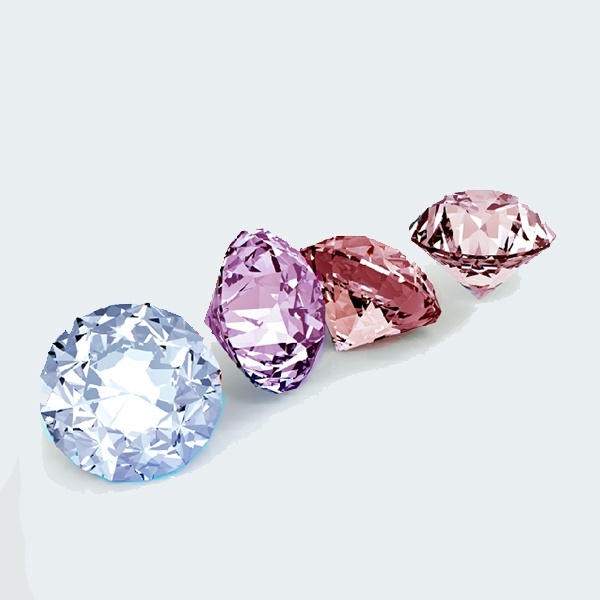 With the price of diamonds increasing exponentially in the last 2 decades, is there opportunity in investing in these colored stones? Can their prices rise even higher? And if yes, how much higher can they get? It is well known that diamonds are a girl’s best friend, but when it comes to the rarest stones in the world, women aren’t the only ones fascinated by these precious gems. 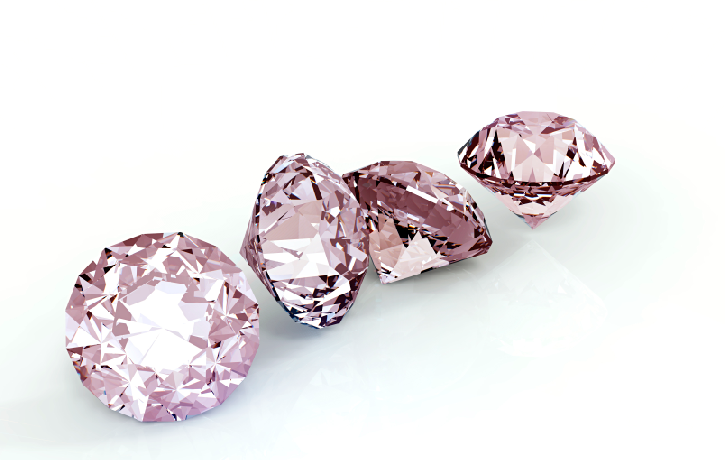 Apart from their captivating beauty, and truly stunning hue; it has been estimated that pink stones account for only .0001% of all diamonds mined. This is enough to make them one of the most sought after variety of colored diamonds in the world. 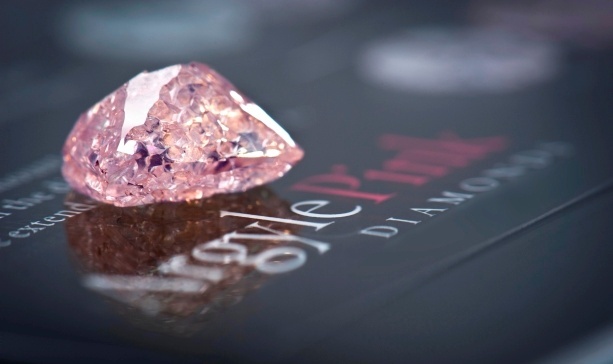 From record-breaking diamonds to stones that once belonged to royalty; let's quickly look at the history and characteristics of some of the most famous pink diamonds in the world. Not all of the great and famous diamonds of the world are accounted for in auction houses or reside in the collections of crown jewels that reflect the grandeur of empires gone by. 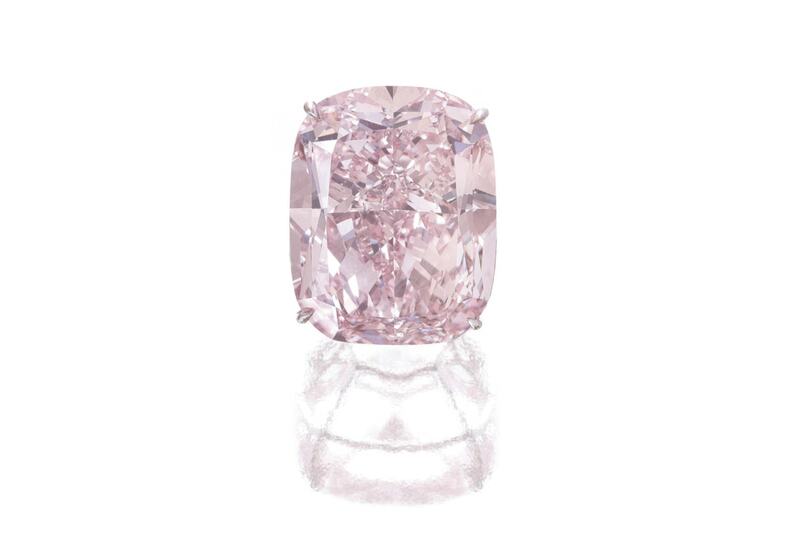 One such gem is the Argyle Pink Jubilee; one the most spectacular stones we have ever seen. This diamond is one of the most captivating stones ever unearthed, and a stunning example of the diamond cutter’s masterful fusion of art and high technology. Let's find out a little more about this truly amazing gem. Just like people, every diamond is unique; each has a certain character and a certain story to tell. But perhaps the most prominent characteristic they share with us is that sometimes their flaws can be their biggest asset. This is precisely the case for the historic Hortensia diamond. 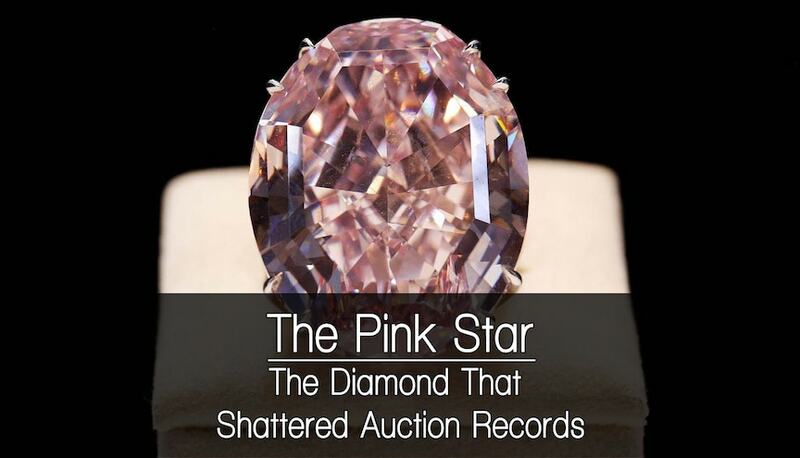 Could The Raj Pink Be A Threat To Current Pink Diamond Record Holders? 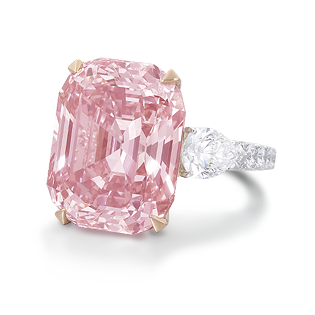 2017 has been an exceptional year for record setting diamonds, and when we got news of the Raj Pink, it only got better. 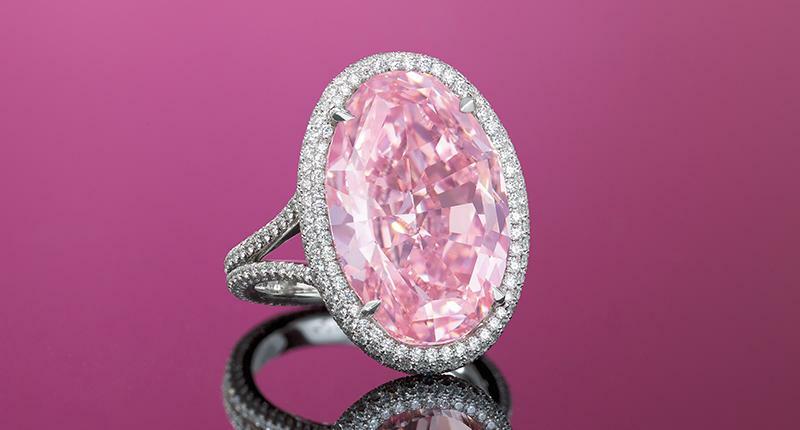 Once again Sotheby’s has managed to amaze us as it unveiled the Raj Pink Diamond on October 13, in London. 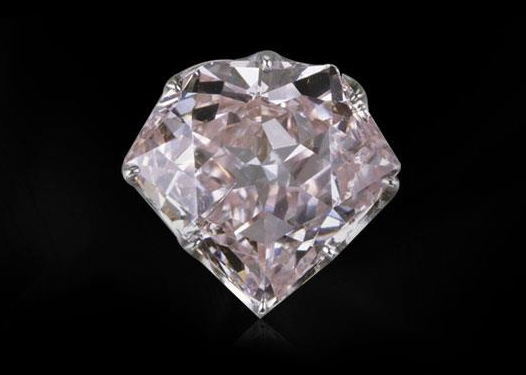 This stone is said to be the largest Fancy Intense Pink diamond in the world, and was the "piece de resistance" in the November 15, Magnificent Jewels and Noble Jewels sale in Geneva. Arpège Diamonds continues the exploration of some of the most famous diamonds in history. In this installment of the Famous Diamond Series, we will be taking a look at the breathtaking Sweet Josephine. 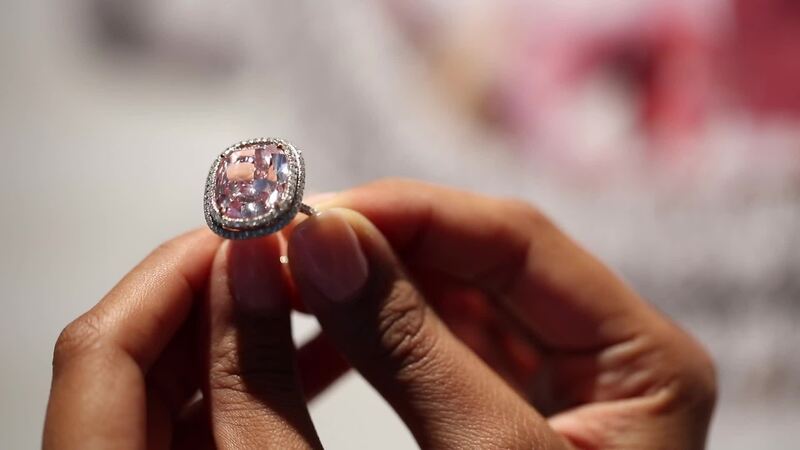 The Sotheby’s Magnificent Jewels and Jadeite Spring Sale was hosted by the Hong Kong Convention and Exhibition Center, during April 4. Over the years we have seen Sotheby’s Hong Kong host a plethora of outstanding jewelry pieces, as well as breathtaking stones, and 2017 was definitely no exception.